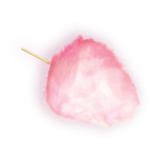 Discover the sweetest Pink Sugar story, the sweetest Brand! Discover who we are and our story. 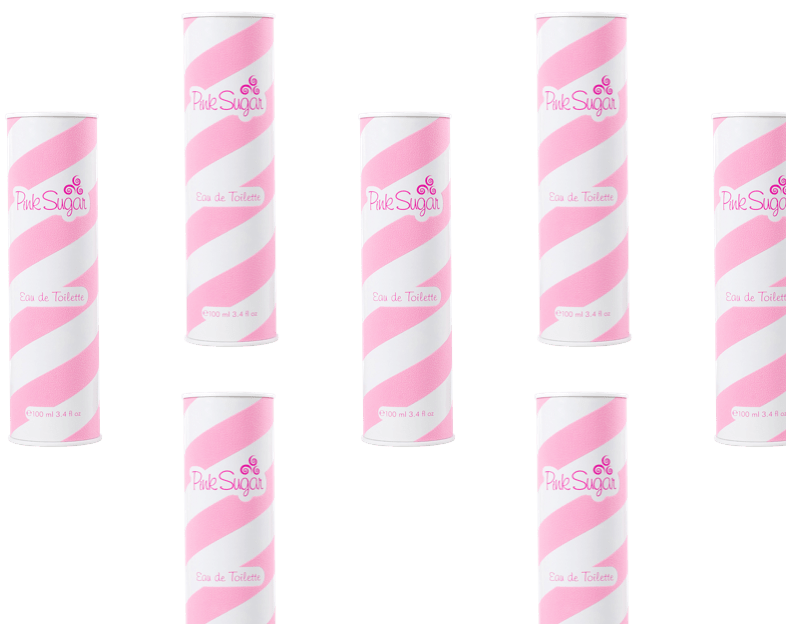 The Italian company Selectiva decides to expand its family of products for body care and perfume by introducing the new Pink Sugar eau de toilette. Feminine, sweet and delicious, the fragrance is characterized by an unmistakable pink and white packaging. Within a short period of time, it successfully conquers Italy, France, the United States, Russia and Japan. Shower gel, body creams, deodorants and hair sprays: the Pink Sugar family grows and the sweet scent continues to be increasingly popular around the world. 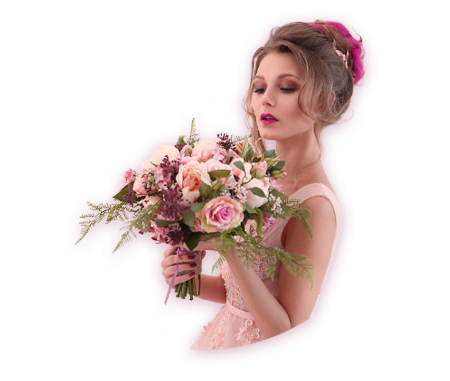 Powdery and charming, the new Pink Flower fragrance by Pink Sugar enchants with its floral aromas. 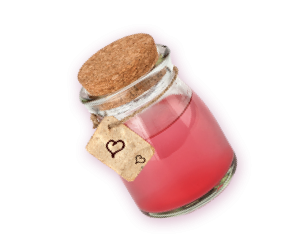 The perfume follows the success of Pink Sugar and new body care products are added to the line. Selectiva Spa was founded in 2001 and is owned by the Paglieri Group, a prestigious Italian entrepreneurial company that has been a leader in personal and home care for over 130 years. The success of Selectiva was immediate: within a few years, the company acquired the market leadership in the gourmet segment for the home care, hydration and body perfume categories, and boasts a highly selective distribution in the perfume channel both in Italy and abroad. Selectiva Spa exports to over 50 countries and, for some years, has been at the forefront of the niche perfume segment with a high-quality project: the Paglieri 1876 line.